At Ventura Pools, our pool contractors and pool builders live for creating custom pools for home and business owners alike. Seeing just how much you’re going to enjoy your new inground pool puts a smile on our faces! Homeowners, do yourself a favor. We guarantee your summers will be better than ever once you call Ventura Pools to construct your new inground pool. You’ll never look back! After all of this is complete, we’ll suggest some amazing subcontractors we’ve built relationships over the years Ventura Pools has been in business. 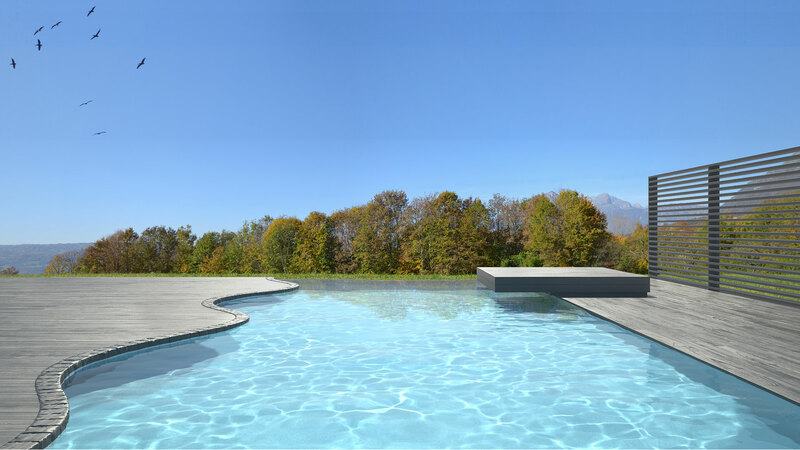 They will create incredible pool surrounds whether you’re looking for decking, or perhaps a tile patio. 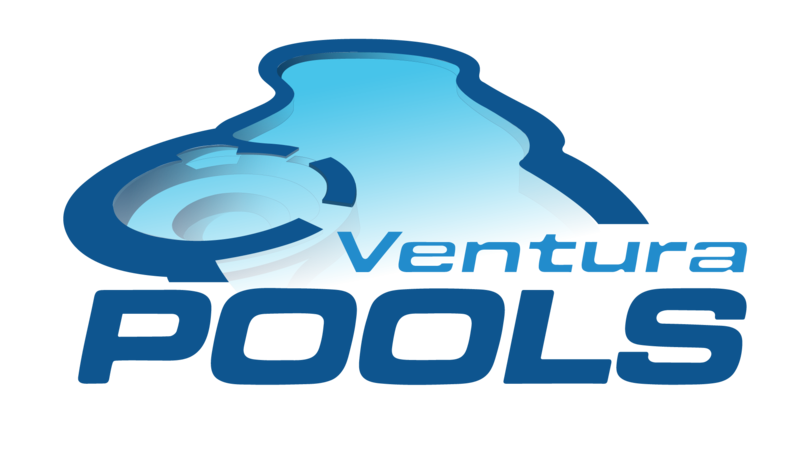 At Ventura Pools, we build the best inground pools around that will earn their keep in your yard in no time. Should you require repairs, we’re here for you as well. Motor replacement, liner cracks, staining and cement cracks—call Ventura Pools and we’ll be there in a flash. The dedicated Ventura Pools pool contractors and pool builders are always on hand to give advice, free quotes and of course—get building. Get in touch today!